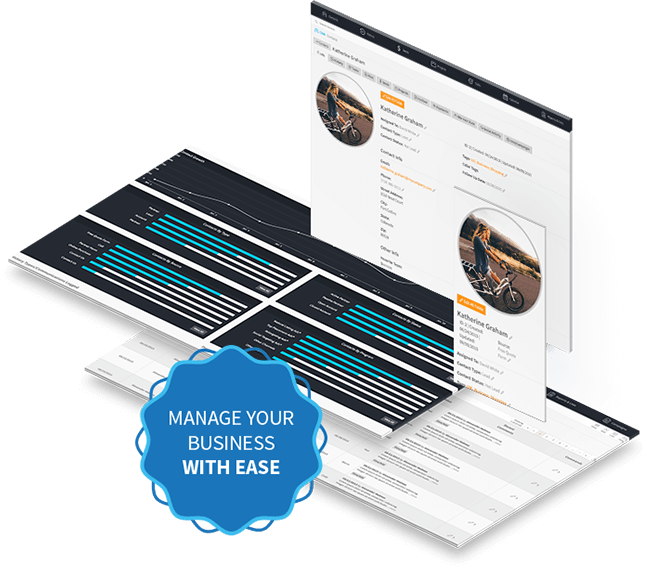 Manage your business with a powerful, easy-to-use, free-forever CRM. Stay organized as your business grows. Manage your contacts, tasks, calendar, team & more with ease. You not only get the CRM software you need to grow, but the team you need to manage it... for free. You’ll be hard-pressed to find another CRM that offers free, unlimited, dedicated support. Get your own company CRM specialist for free. 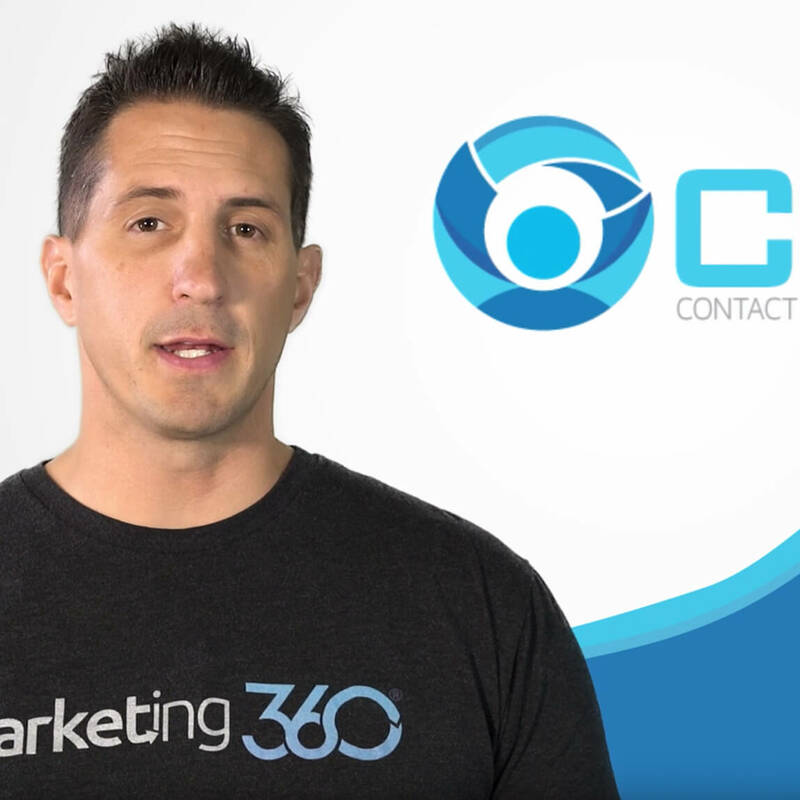 Because the CRM is built right into Marketing 360®, it’s integrated with your marketing so you know exactly where every contact came from. There are a lot of CRMs out there, but few are built specifically for small business & FREE! Our CRM is designed to help small businesses grow. Yes, our CRM software is free. That’s right, it’s FREE FOREVER! Stay organized as your business grows. Manage your contacts, tasks, calendar, team & more with ease. 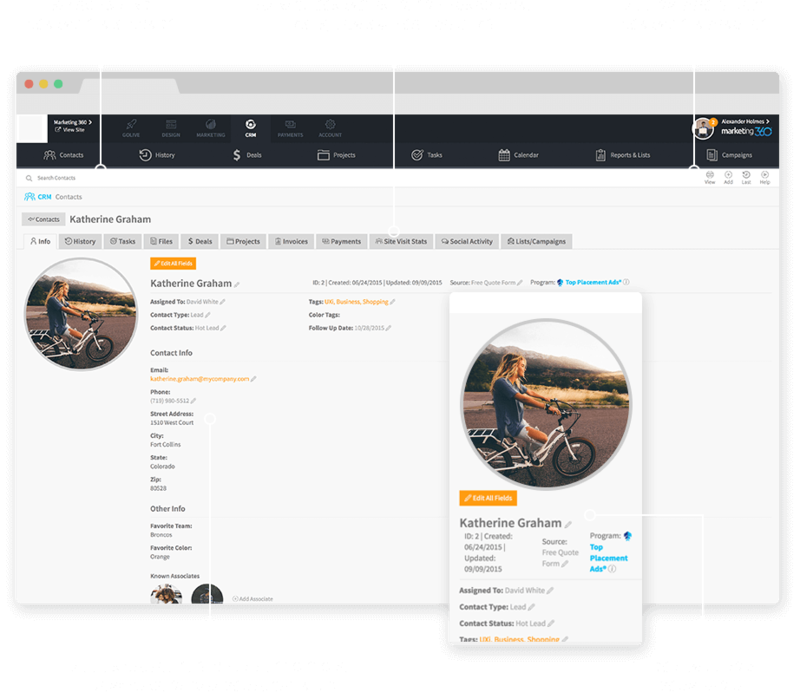 It’s fully customizable and includes unlimited users, unlimited contacts and setup & support. Manage any type of contact with ease. Create & store unlimited fields of information, log & track communications, upload & store files, create tasks, deals, projects and more all from one screen! Best part is, everything can also be done from your phone. The CRM has everything you need to manage your business & team. Best part is, if you need help, just contact your dedicated CRM specialist at any time. Their job is to make your life easy so you can focus on running & growing your business, not being a CRM technical expert. 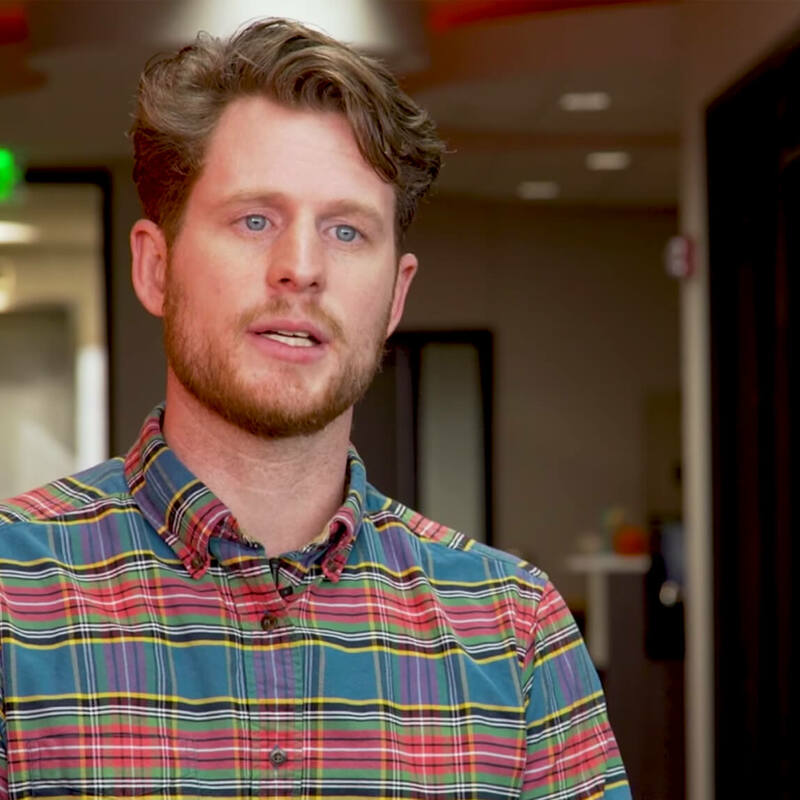 Grow your business with email marketing & the power of automation! 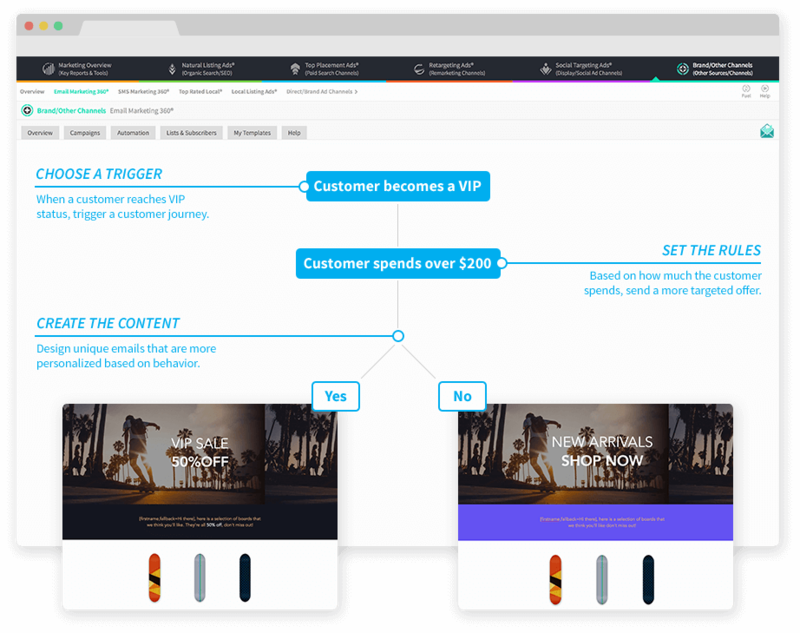 Design, send & automate email campaigns in minutes. Send offers to increase sales, get more reviews, send newsletters and more. Just connect your CRM lists with Email Marketing 360® and you’re all set! Do it yourself or have us do it for you. That’s right, add unlimited users and contacts free! With our CRM you are not penalized with increasing costs as your business grows. Manage all your projects and their sub-tasks & stages with the built-in project management dashboard. Makes managing any type of project simple. We’ll help you get everything setup free of charge. Moving from another CRM? No problem. We’ll take care of migrating everything for you as well! Manage all you and your team's tasks and calendars right from the CRM. Stay organized, efficient and on task as your business grows. We offer unlimited and dedicated CRM support and training. Get your own dedicated CRM specialist. Call, email or text them wherever you’d like. The CRM keeps track of all your communications with contacts as well as a history log of all changes automatically. Manage all your contacts with ease. Whether you’re managing leads, customers, clients, partners, or more, the CRM makes it a breeze. Build custom lists and reports for anything you'd like in minutes. 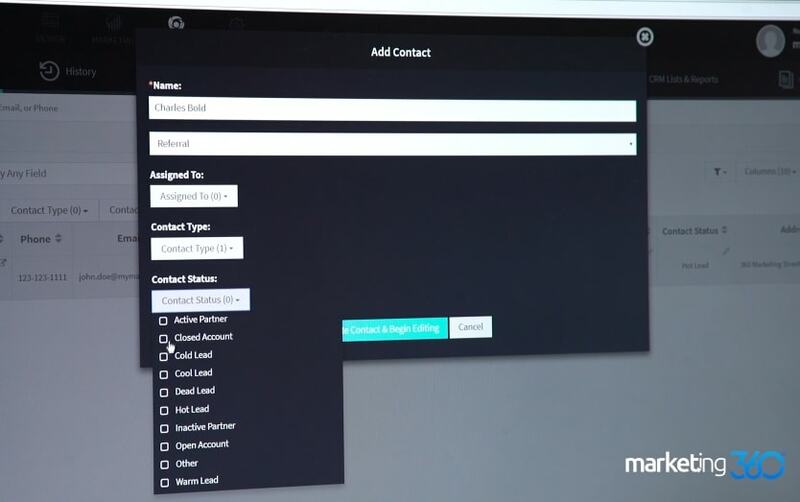 You can even connect lists to Email marketing 360® to send automated emails! The CRM makes managing all your leads and deals easy. 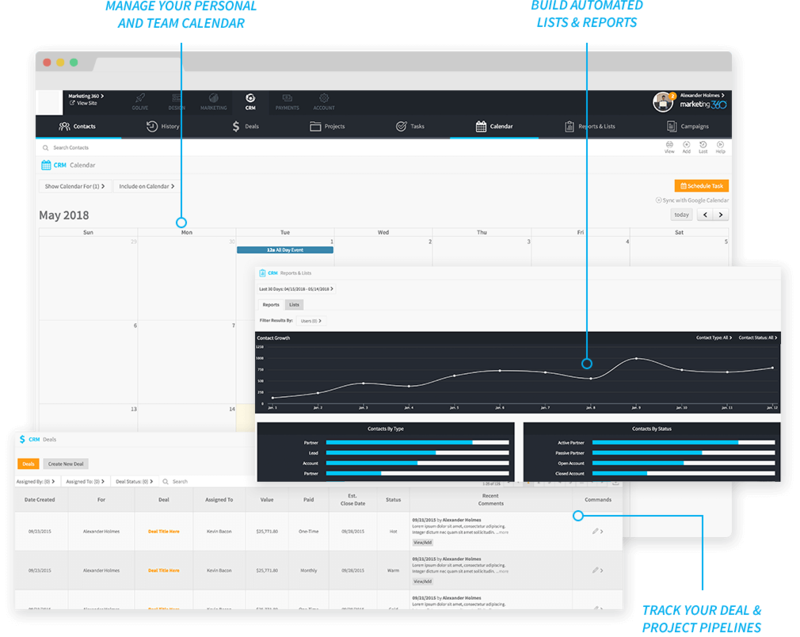 Track the stages of your sales process as well as your sales pipeline from one dashboard. 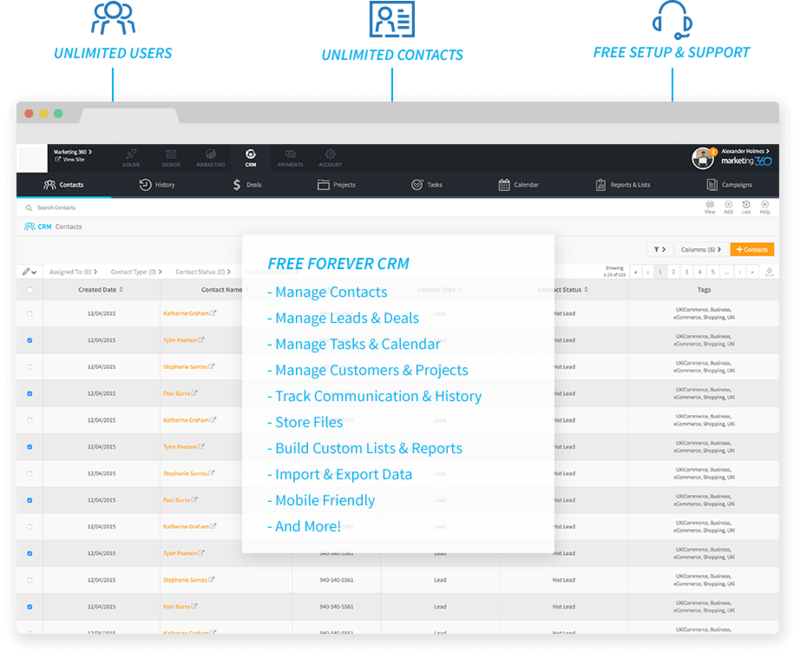 The CRM is free forever, loaded with features and extremely powerful & customizable to any type of business. Give it a try today!